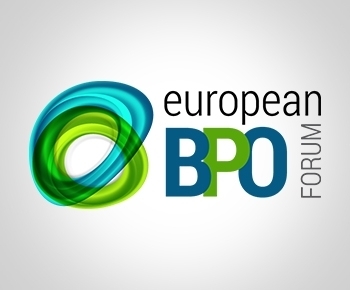 Our aim is to build an European strategic bridge, one accessible contact point for all the European BPO players, right in the heart of Europe. Strategic goals: Engaging partnerships, Acknowledging operational excellence, Creating a BPO knowledge exchange center, Maximizing multicultural perspectives & attributes. Event date still to be decided for 2019. Discover new ways to improve your business strategy. Apply best practices to optimize your business processes. Contribute to the evolution of the European business community. Awareness boost and international visibility through our PR & media campaigns. Find new ways to translate customer insight into profitable strategies. New sales leads & partnerships.